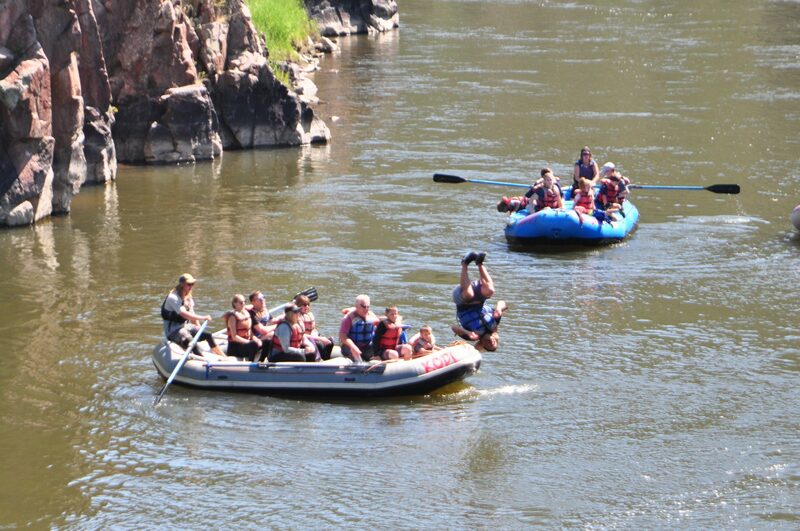 Whitewater is on your bucket list Now let’s go add some more fun to your stay! The Pedal Paddle takes you to the top of Vail Pass where you’ll coast down the paved trail from the top through Copper Mountain Resort. 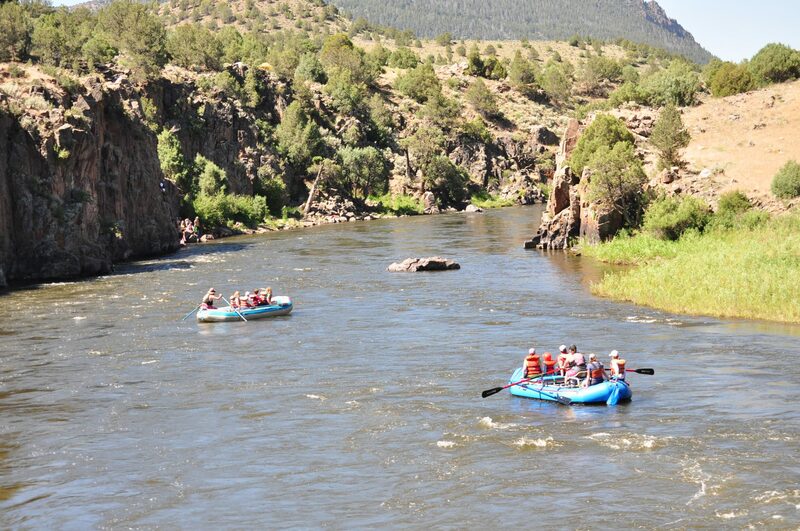 Be sure to wave hello to river enthusiasts as you pedal your way through Ten Mile Canyon and on into the Town of Frisco. Most guests plan on spending about 2 hours to complete the 12 mile ride before returning their comfort cruiser to our Frisco Outpost. This is a family friendly activity – just remember that children will be coasting downhill and need to be able to maintain control and know how to brake. Typically children 7 years and up will be able to master the biking skills required for a safe experience. Want more? No problem. Meander all day on your hybrid comfort cruiser or stay on the trails exploring Lake Dillon. A 4-6 hour tour will take you on into Breckenridge – depending on how much sightseeing you take in. Keep in mind this is an additional 10 miles of gradual uphill biking so be prepared for commitment! Have your H2O and sunscreen handy. For the Vail Pass Bike Tour guests can opt for pick up in Breckenridge or Frisco and cruisers can be returned to either location, regardless of where you began your journey. Just remember business hours and where you parked your car! Arrive 30 minutes early so you can get your gear and catch the shuttle. Departure times are approximate. The shuttle will pick all Breckenridge departures approximately 2 hours after the tour begins at the Frisco location for transport back to Breckenridge. Check with your driver for approximate times so you don’t get left behind! 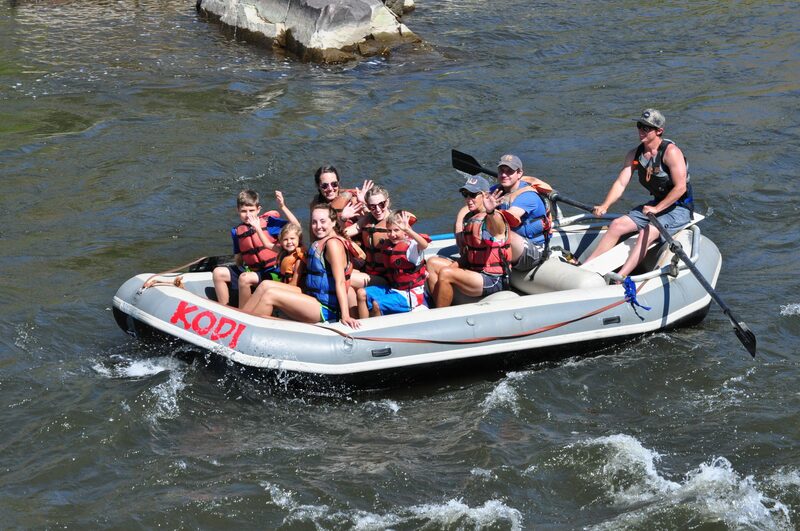 Also think about when you want to raft and whether or not you will be departing from our Outpost in Frisco, Buena Vista, Idaho Springs or Kremmling! Have your own bike? That’s okay too. We will help to hand-craft these options for you. Just ask an agent when you call to book. 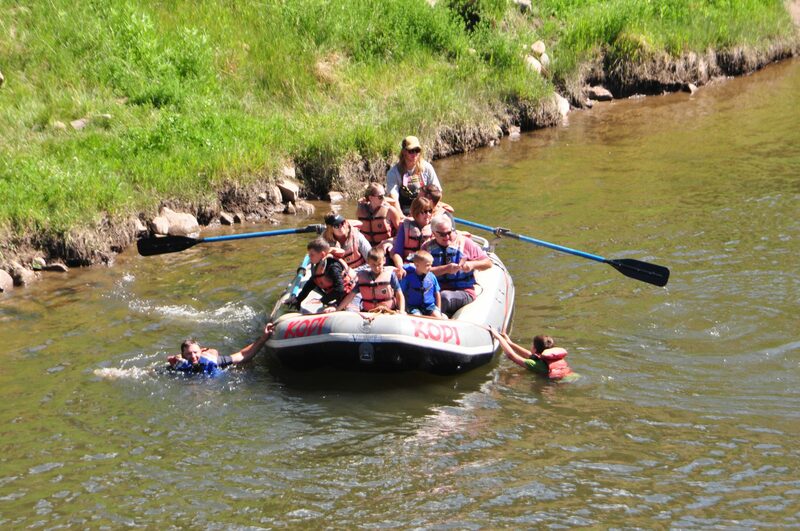 Half day raft trips depart from Frisco at 9am, noon and 3pm. 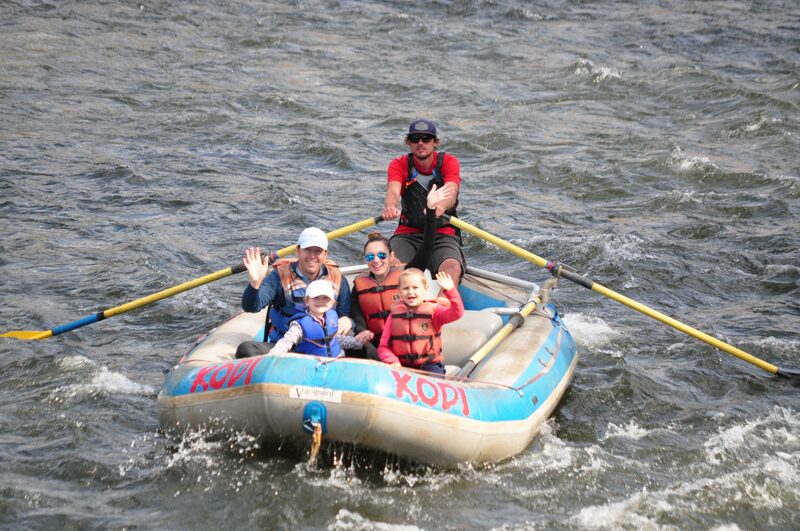 Want a full day of rafting?Simply choose which day you want to raft and which day you want to pedal and we will do the rest!